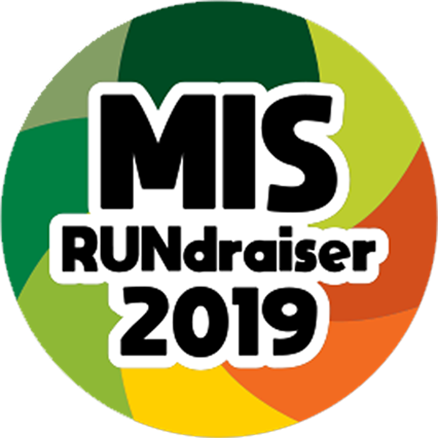 Missoula International School (MIS) is holding on May 19 its very first RUNdraiser 2019 event. The RUNdraiser is open to the public, current MIS families and alumni, friends, and neighbors. The RUNdraiser will be held at Silver Park and includes runs and races for all ages, starting with preschool and on up! The MIS RUNdraiser is designed to celebrate and instill the joy of running at any age, raise awareness of the benefits of an active/outdoor lifestyle, and take advantage of Missoula’s top quality amenities.